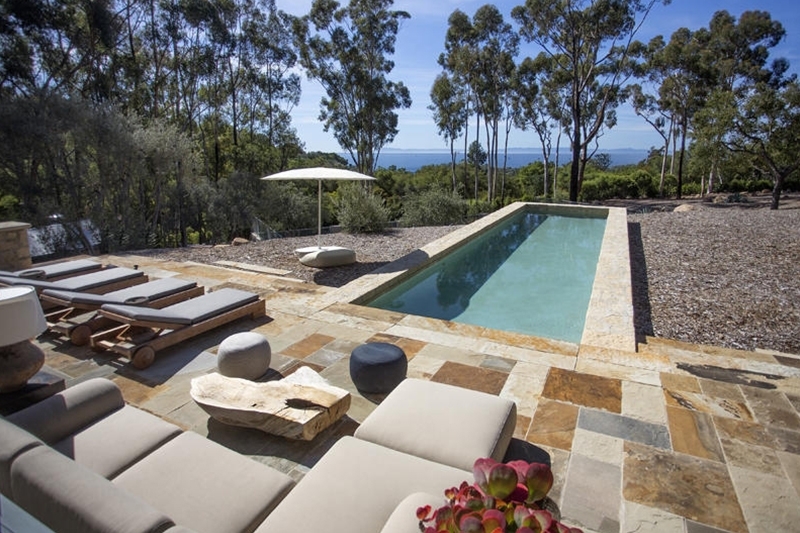 Talk of the town is that Ellen DeGeneres and Portia De Rossi's home on Hidden Valley sold off market for $34 Million. 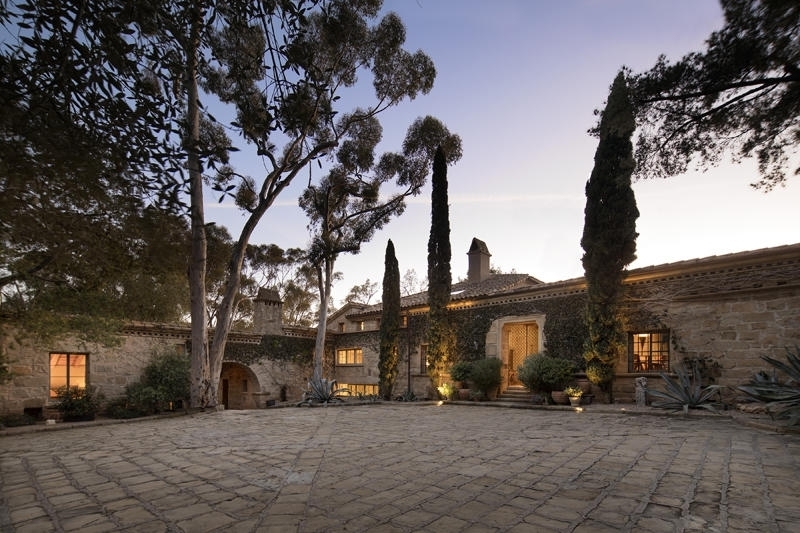 The property was offered at $38 million and recently sold off market. This sale was verified in the Santa Barbara CORT report. Known as "The Villa" the estate was designed in the 1930's by acclaimed Wallace Frost and meticulously restored by John Salidino. With 6 bedrooms, a media room, MULTIPLE libraries, a guest suite and an entertainment pavillion, 2 pools, a tennis court and sparkling ocean views, this Italian-style estate is truly a retreat like no other. 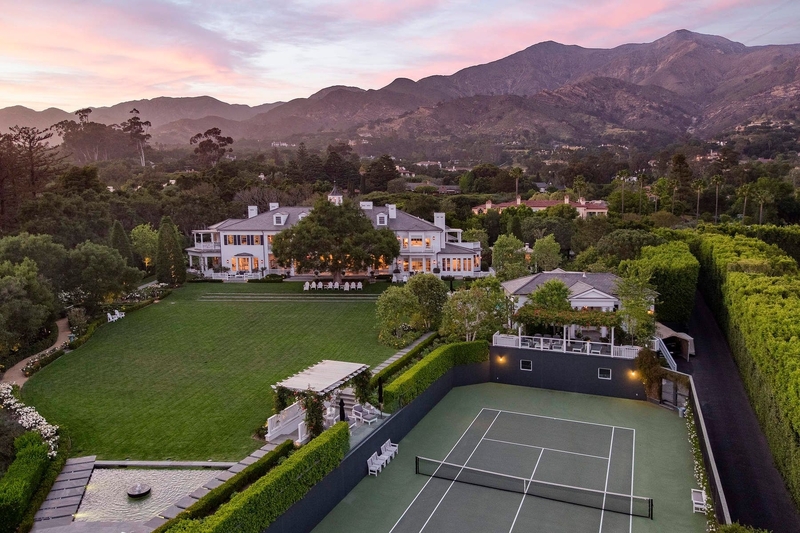 Ellen isn't the only local celebrity who is handing over the keys to their home, Rob Lowe also just listed his dreamy estate for $47 million early this week. Architect Don Nulty, landscape architect Mark Rios and feng shui master David Cho combined their considerable talents to create this treasured traditional East coast style estate. The 20-room main house offers over 10,000 square feet of formal and informal spaces, 6 bedrooms, 8 full and 3 half baths and integral views. When asked why they are putting their dreamy estate on the market they explained that with both of their sons out of the house, they are looking for a new and exciting real estate adventure.